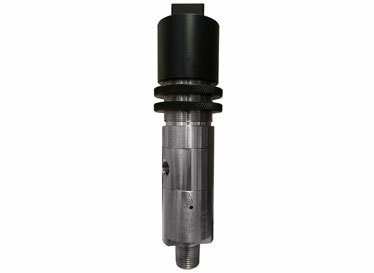 Plainsman’s HiLo-Matic line is a self contained, zero emission reliable valve shutdown system that does not require external power. All units are assembled and tested in our manufacturing facility. 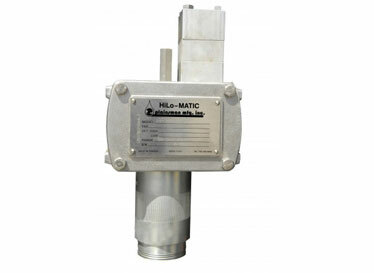 Safety Shutdown Systems from Plainsman include our HiLo-Matic product line. 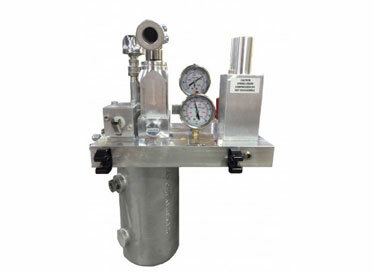 This is a self contained, zero emission and reliable valve shutdown system that does not require external power. 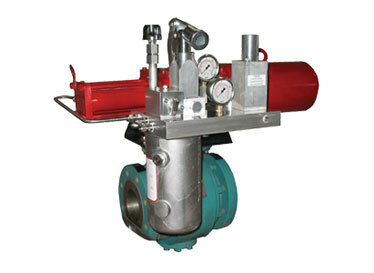 Plainsman is capable of providing a complete turnkey system, assembled, tested and ready for on-site operation.